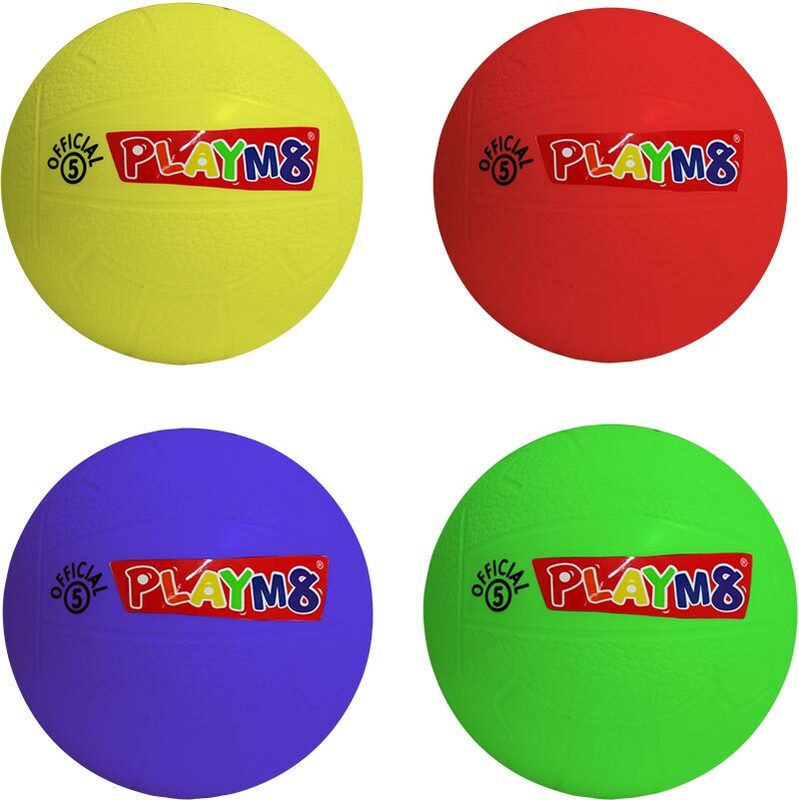 The PLAYM8 ® Official 5 Balls are perfect introduction footballs ideal for use in the school playground. Colourful and fun for all ages. Lightweight perfect playground use where there are windows and other children playing. Can be inflated with a standard pump and needle. Pack of 4 - 1 x red, yellow, blue and green. 5 out of 5 Best balls for play!